GOODMAN, Wis. — Three Lakes downed Goodman-Pembine 3-0 (25-10, 25-12, 25-16) in Northern Lakes Conference volleyball Thursday. Rachel Braaten led the Patriots (4-8) with four aces, six kills and two blocks. 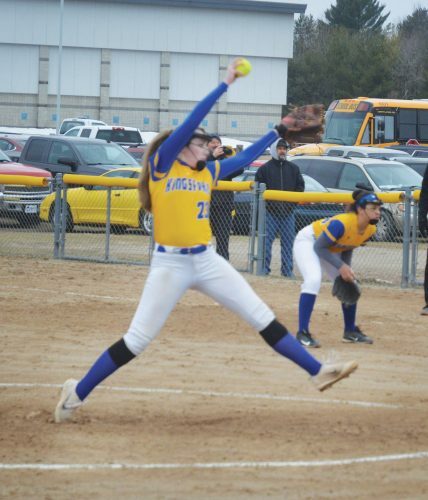 “Rachel turned in another solid all around performance,” said GP Coach John Swick. “Heather Geib, Brandi Bousley and Katelyn Nelson all had solid performances as well. “We struggled in our serving and serve receive, and that kept us from getting anything going,” Swick said. 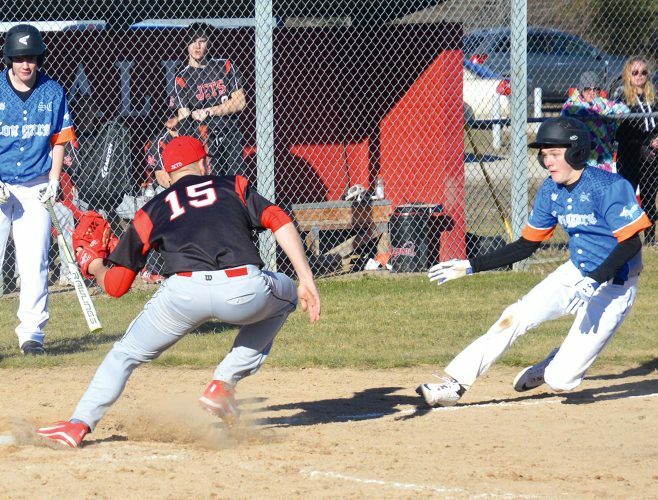 The Patriots visit Crandon on Tuesday in the final week of the regular season. “We will watch some film tomorrow and work to correct some issues, and get ready to finish the season strong,” Swick said.